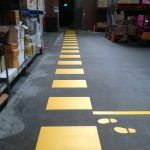 Suburban Line Marking were commissioned by Paul Hockless, OH&S Safety Officer, Ross Cosmetics to complete line marking within their manufacturing facility and warehouse. 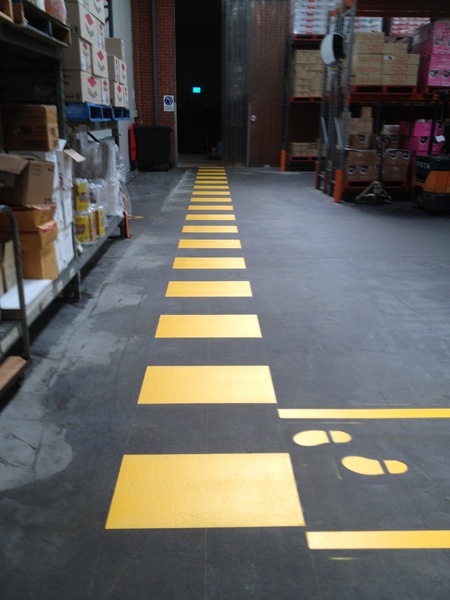 The project involved a number of challenges, including completing work inside and outside of operational hours, ensuring minimal disruption to Ross Cosmetics manufacturing process. 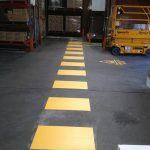 In addition work was completed within a sterile environment, where the risk of contamination needs to be managed and safe work practices adhered to, including completing work without spillages or accidents. 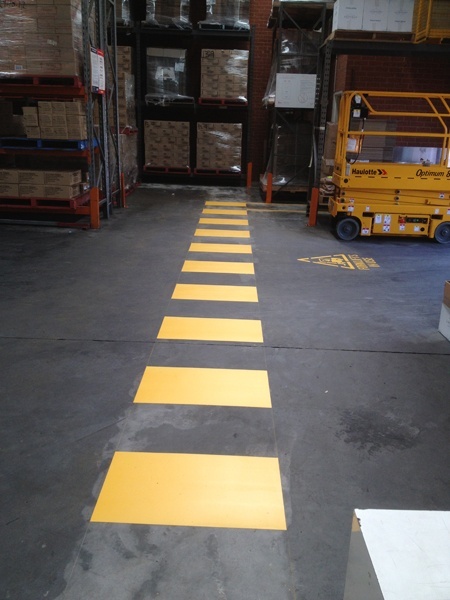 To view photos from this project, click on the images below. 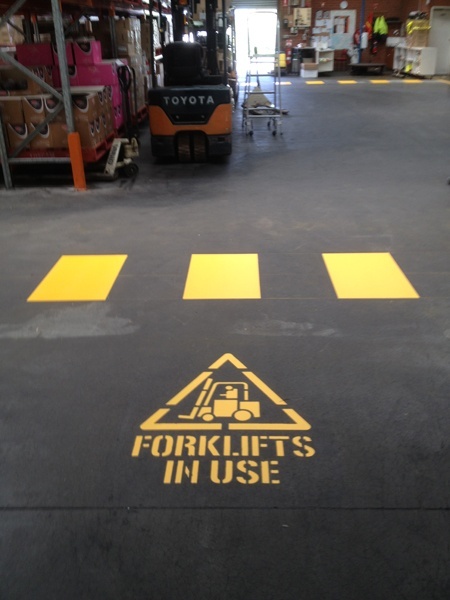 Professional Line marking is just one part of our business. 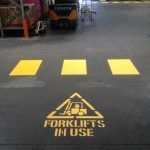 Our sister company Suburban Coatings provides a comprehensive commercial painting service with extensive experience working with local government, educational institutes, industry and retailers. Visit our website for more information.